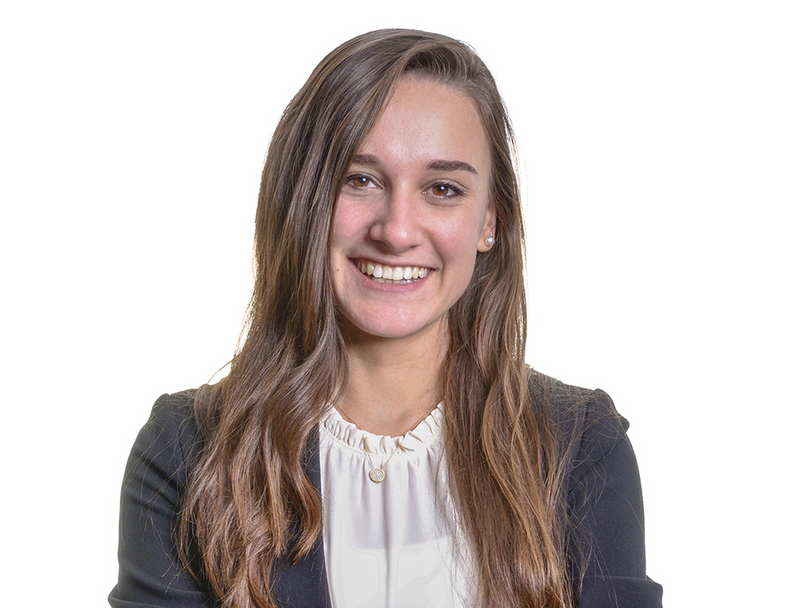 Menna joined EFG Hermes in December 2017 as an Equity Research Analyst with the small- and mid-cap team before specialising in the energy and utilities sector. Prior to joining EFG Hermes, she interned at Al-Ahly Bank of Kuwait (ABK) and Fiat Chrysler Automobiles (FCA). Menna graduated from the American University in Cairo (AUC) in 2017 with a bachelor’s degree in business administration and a minor in psychology.